A collapsed disc is an intervertebral disc of the spine that loses its original height due to the deterioration or wearing down of its fibrous outer wall. This condition is typically caused by an injury, obesity, or it is the result of degeneration in the aging spine. As a result of the injury, the collapsed disc condenses on the nerves in the spine, resulting in pain and discomfort in the form of numbness and tingling. While this condition is serious and shouldn’t be taken lightly, there are many treatment options available to help ease the pain that you are experiencing. 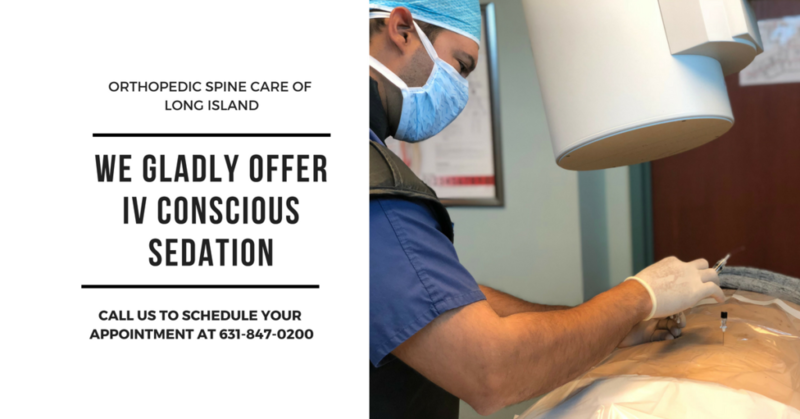 An orthopedic spine specialist on Long Island at Orthopedic Spine Care of Long Island will provide you with the right treatment for your spinal condition. Chronic Nerve Pain – the decay of a collapsed disc can lead to a herniated or bulging disc. As a result, there’s intense back pain and discomfort from irritated nerves. Numbness – because the disc collapses and reduces in size, it’s possible that it can get too close to the vital nerves in the spine. If this occurs, tingling sensations and muscle weakness, along with a numbing feeling, occur in the body. Bone spurs – when a disc gets smaller, this causes vertebrae to rub against each other, causing friction which results in bone spurs. A bone spur acts as an extension to the spine sometimes placing pressure on nerves. The result of the bone spurs compression on the surrounding nerves is pain and discomfort. Our team of spine specialists are here to help diagnose and treat your spinal conditions. 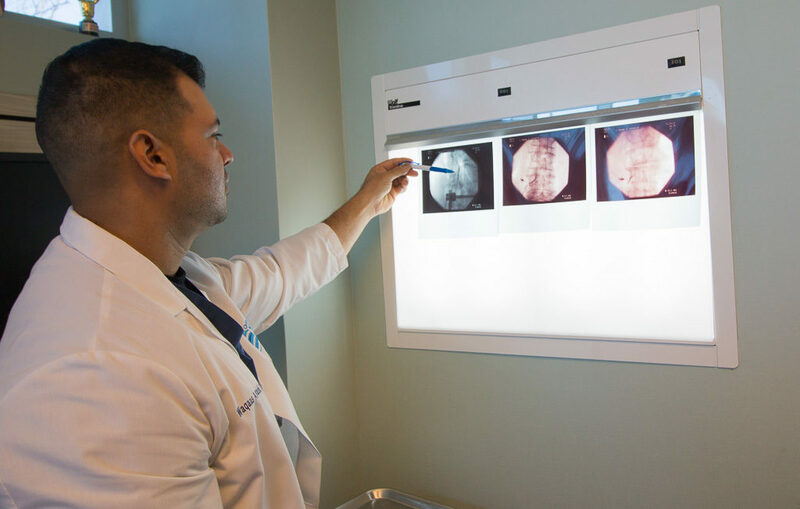 Your initial visit at OSCLI will consist of careful analyzation and review of your medical history, symptoms, and often diagnostic imaging to help attain a treatment plan (MRI, CT, X-Ray) that is best for you. Removing the part of the disc that is causing the problem is the first step to solving the problem. When removing the damaged part of the disc, it prevents further damage on the spine and nerves. If a disc is removed, bordering bones can be joined together or an artificial disc can be put in to separate the bones. Epidural Steroid Injections – an in-office, minimally invasive procedure that’s performed to manage pain caused by the collapsed disc impinging on the spinal nerves in the neck or back. An ESI helps reduce inflammation surrounding the nerve resulting in relief from chronic pain. Learn more about an Epidural Steroid Injection (ESI) offered at our office at your next appointment. Physical Therapy – If you’ve recently suffered from a collapsed disc, treating it now is the best option if you’re looking to achieve a full recovery. 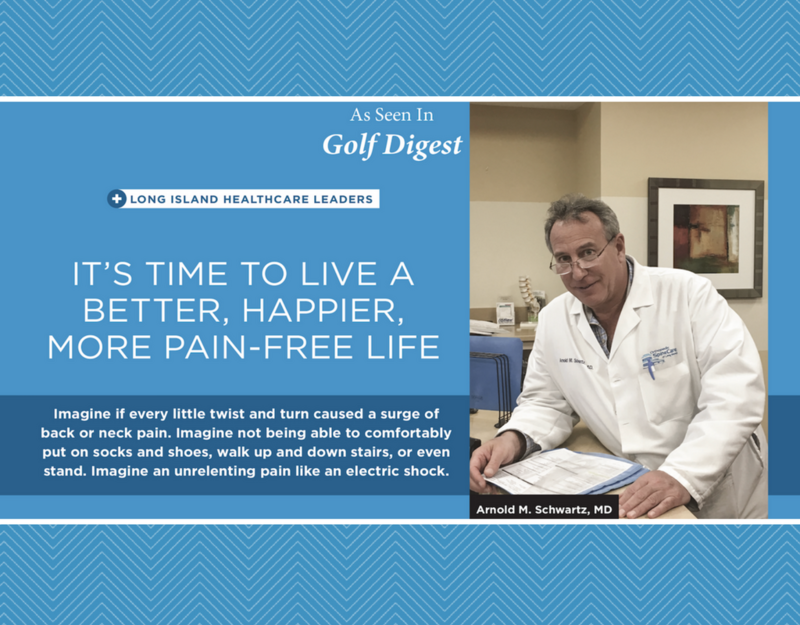 An orthopedic spine specialist on Long Island at Orthopedic Spine Care will know exactly how to help your condition and will have you feeling as good as new. 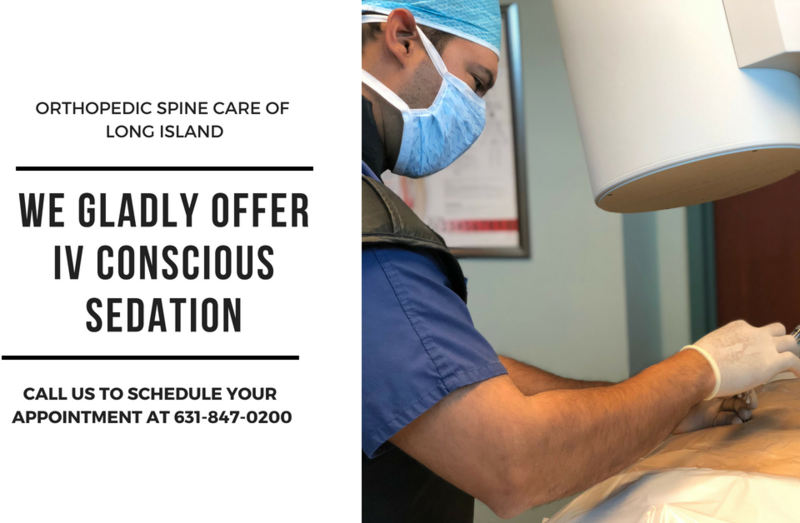 To schedule a consultation, contact us today at 631-847-0200.